Stumbled upon MotoPress Hotel Booking plugin when searching for the best WordPress booking plugin for a rental property? Curious whether it’s really a solution for your needs? Let us boast a bit! 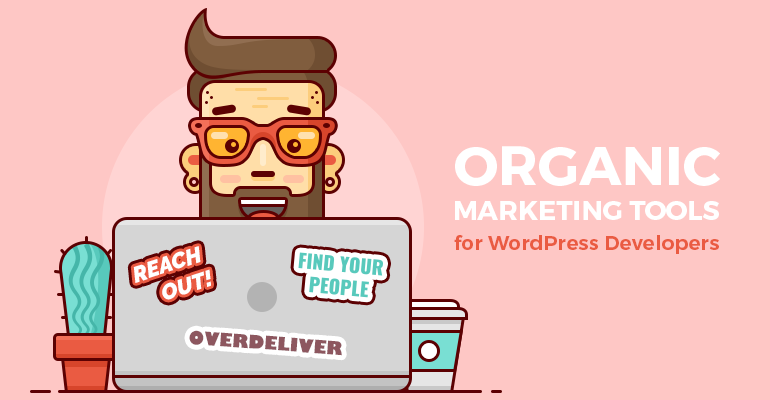 The plugin has grown into a property renal powerhouse with the ultimate toolkit during a year, we add new features regularly relying on customer feedback and business insights from industry leaders, it’s constantly included into the lists of the best plugins like a great collection of “Most used WordPress booking plugins“. But of course, these are just words without real examples. Demo sites and free backend trial are great ways to explore how the plugin works, but some real-life websites can give you even more understanding! 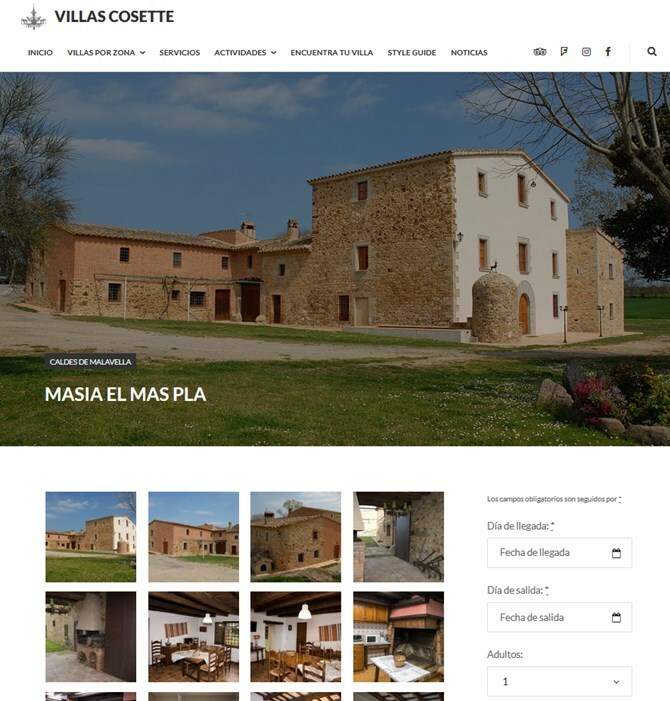 I’ve picked some client websites to present different types of accommodations that the MotoPress Hotel Booking plugin easily deals with. 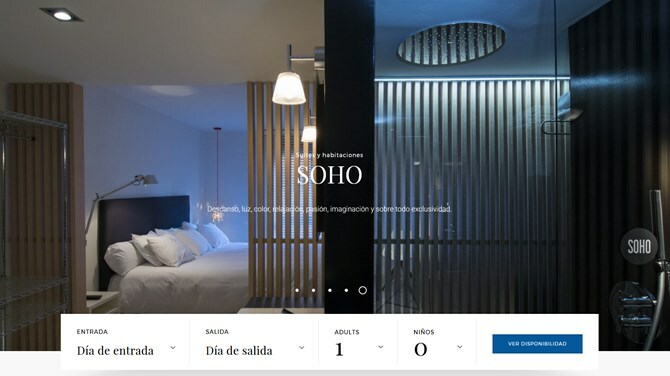 Okay, let’s not break your focus and list some great examples of WordPress websites powered by MotoPress Hotel Booking. This website is powered by the Oceanica WordPress hotel theme, which naturally creates a suitable visual promotion for a beachfront hotel. Any hotel room can be booked by placing a reservation request with personal info and check-in/check-out dates. Guests can also optionally choose from available services. 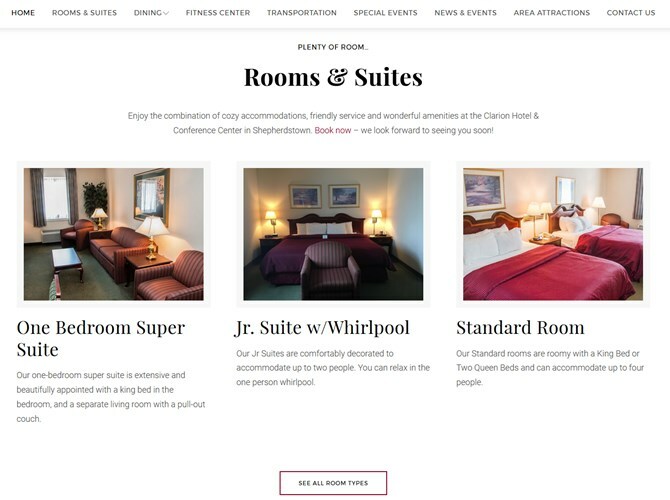 All accommodations on this WordPress website are featured in bold and luxury way – guests can choose suits using a Search availability and booking forms on the front page. Reservation is possible without a payment. A very handy rooms listing with the ability to view room details, check availability and book a room. Guests can pay online with PayPal in order to confirm the reservation. 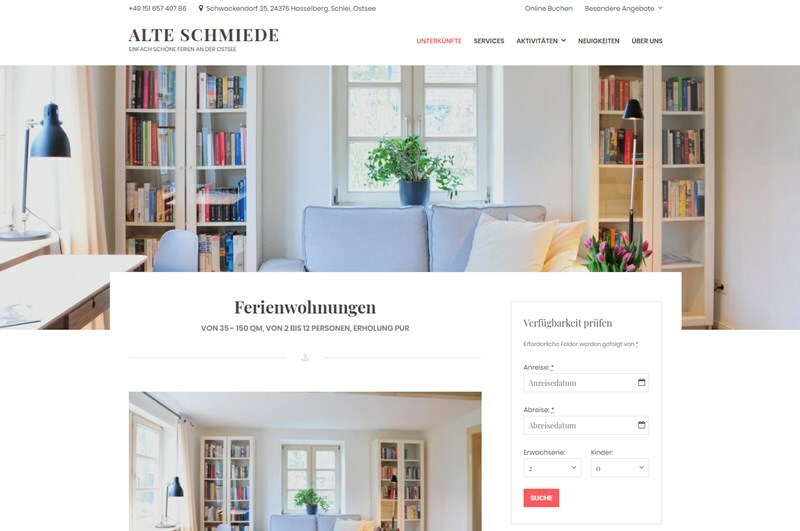 A charming place to rest in Germany looks just that elegant and warm with the Oceanica theme. 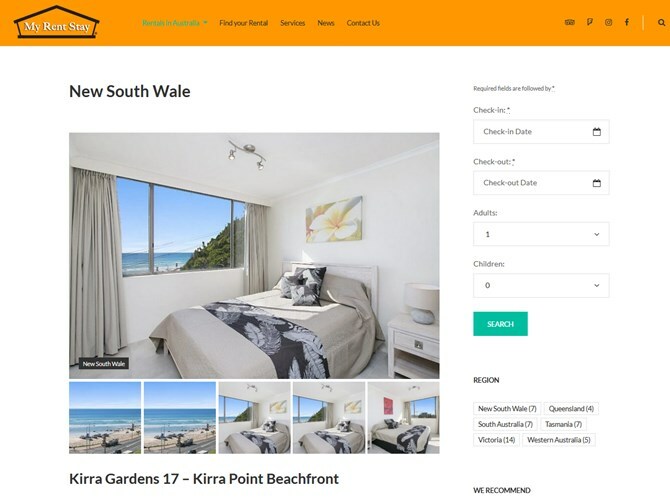 A website features different apartments with multiple rooms, plus a variety of services and activities. SayuraHouse is an awesome boutique hotel on WordPress. It features different rooms with details and allows to book any accommodation by providing personal info (guests can also pre-order breakfast). Different rates are available for chosen rooms and guests can choose any right from the main menu. A great hotel website with multiple suits. 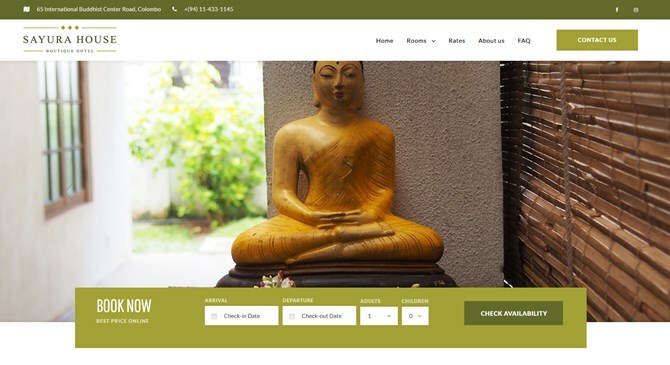 The WordPress booking plugin by MotoPress works at its fullest on this hotel website – mostly all functionality is used (apart from online payments). Extra beds are added as services and guests can pre-order them for free. 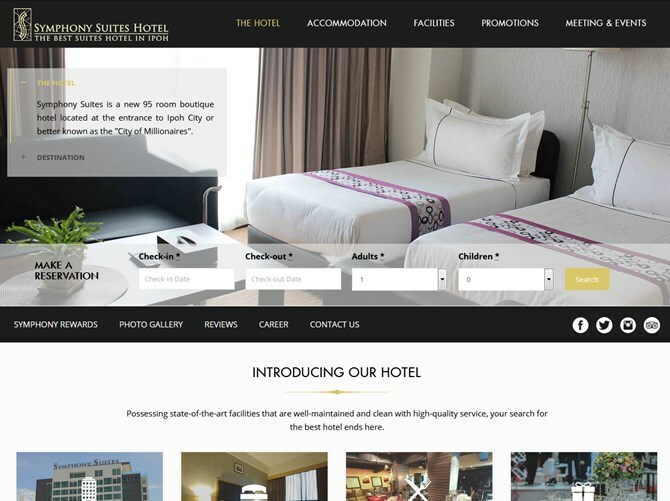 A cleverly designed website by siteGist development agency and MotoPress Hotel Booking plugin. The website features several rooms of different types with the included breakfast. The website is multilingual. The website desn’t accept online payments, travelers simply leave a booking request. 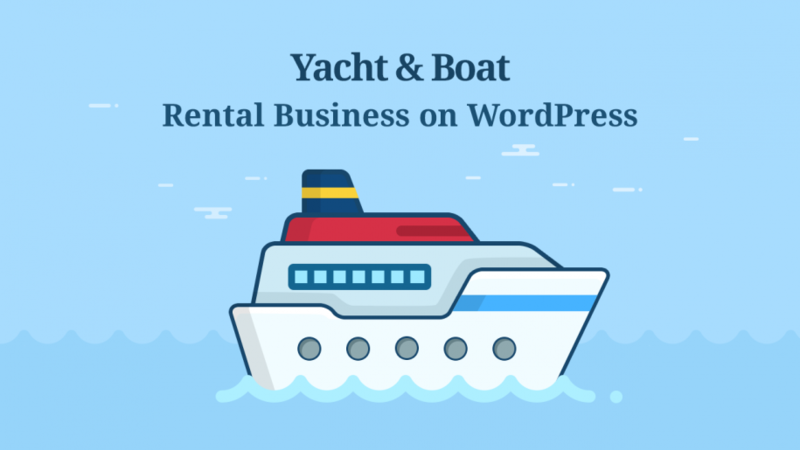 With MotoPress Hotel Booking plugin you can not only create a hotel or vacation rental website, but also a trailer rental WordPress website. The easiest way to replace “accommodation” with “trailer” or something for your needs is to use a translation plugin like Polylang. 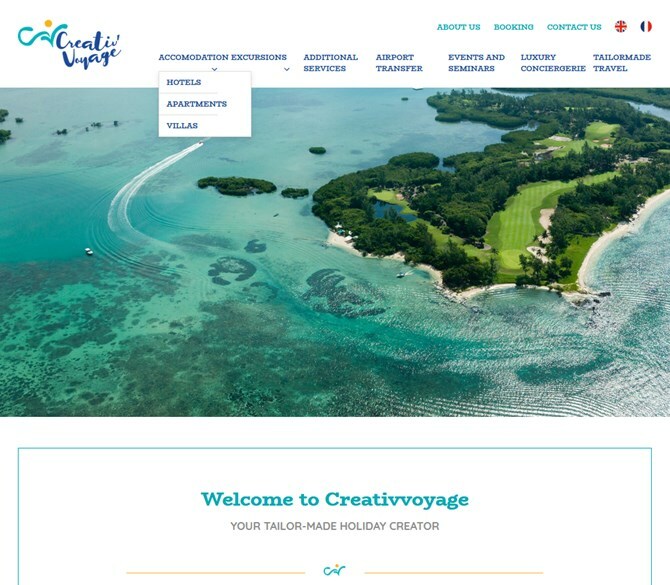 Villagio, the Vacation Rental WordPress theme used for this website, allows to feature different types of accommodations in multiple locations (via categories) and displays a WordPress booking system for each accommodation. 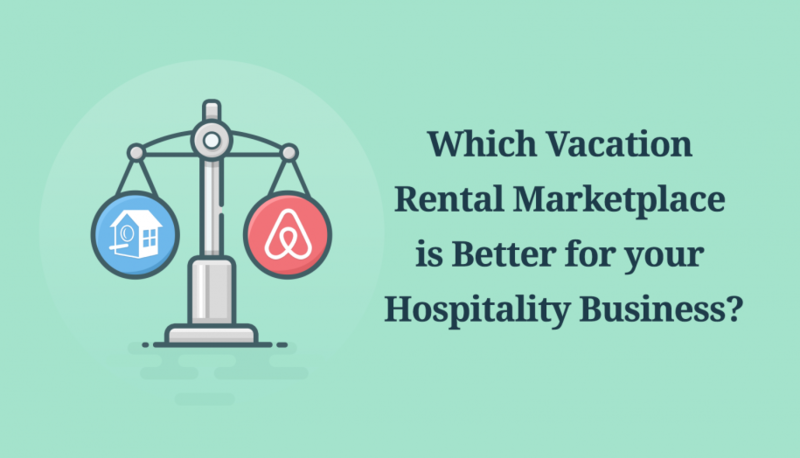 Multiple rentals and a sticky Search availability form are featured right on the front page. 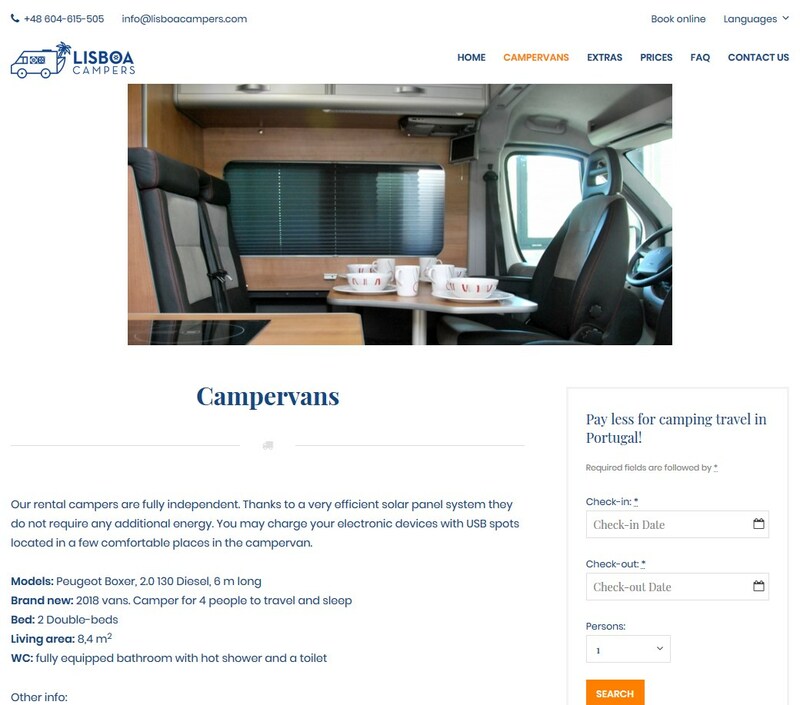 Guests can pay online via PayPal (through the WordPress reservation plugin allows to enable 2Checkout, Stripe, Braintree, Beanstream/Bambora as well) to book an accommodation. 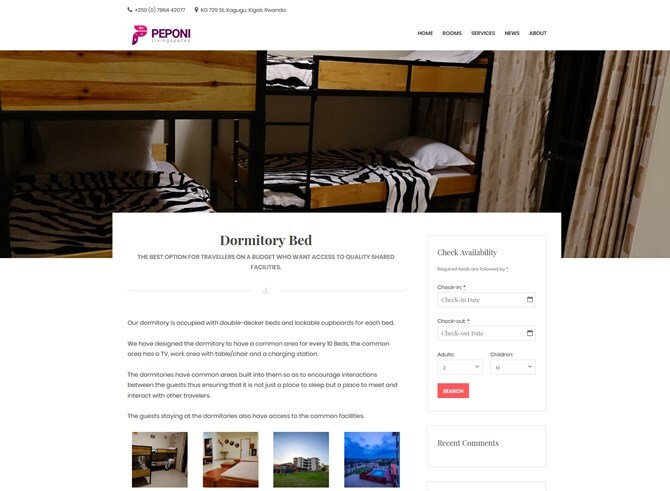 Peponi rents out different types of accommodations – standard rooms along with dormitory beds (with WordPress booking plugin for hotels by MotoPress you can create a hostel website as well.) Beds are added as individual accommodation types and categories. On the checkout page guests can choose a rate, apply discount coupon and add extra services to the reservation. Villas in different regions of Italy are clearly systematized by categories and are presented in a balanced layout. Detailed info about each accommodation is presented on the home page and on individual property page. Minimum stay-in period is set to 7 days. 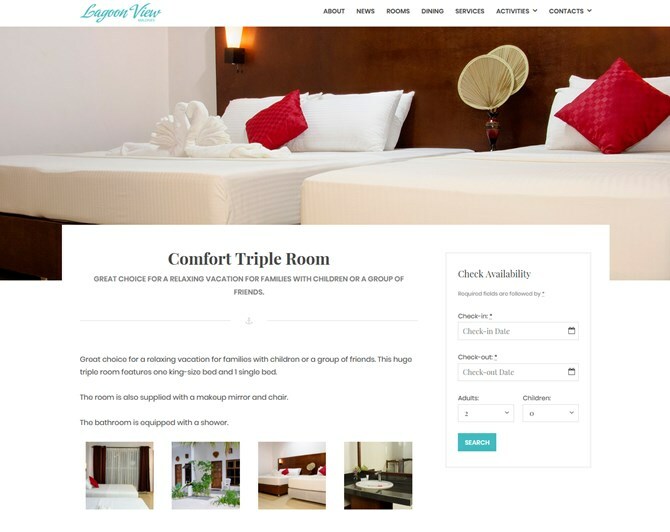 This website features Bungalow hotel suits and camping wagons, so guests can easily book a needed accommodation online. Multiple suits are featured right on the front page. The search availability search from is displayed through the site. 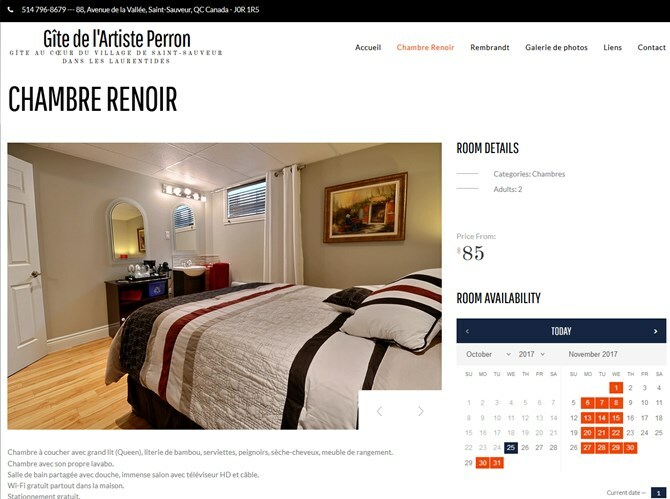 This multilingual hotel website features lots of vacation rentals, events and services, allowing guests to book an accommodation using a discount coupons and providing personal data for reservation. No upfront payment is required. “Recommended apartments” option is enabled and works great for this type of a hotel website. 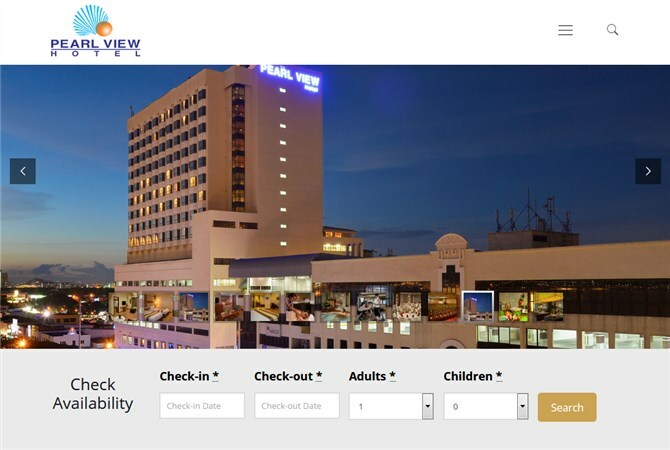 A hotel brand website, where booking process itself is processed on external travel platforms. 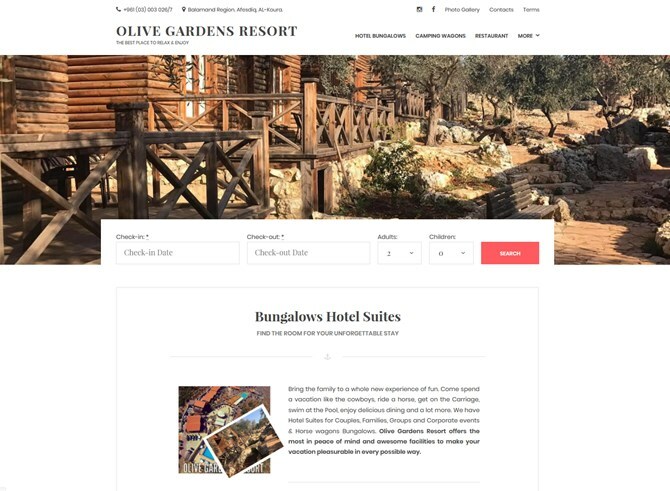 So, here the plugin is used only for featuring hotel accommodations (with photos and main features), but the booking link redirects to the external reservation platform. 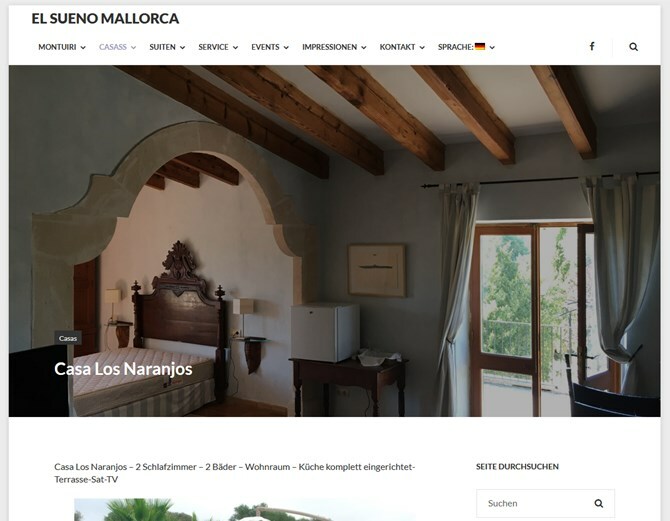 A multilingual website (MotoPress Hotel Booking plugin is translated into 14 languages!) that presents different hotels and apartments. Though the WordPress booking engine by MotoPress doesn’t work for multiple hotels each containing multiple rooms, unless all of them are under different subdomains, property listing without booking option is still possible. 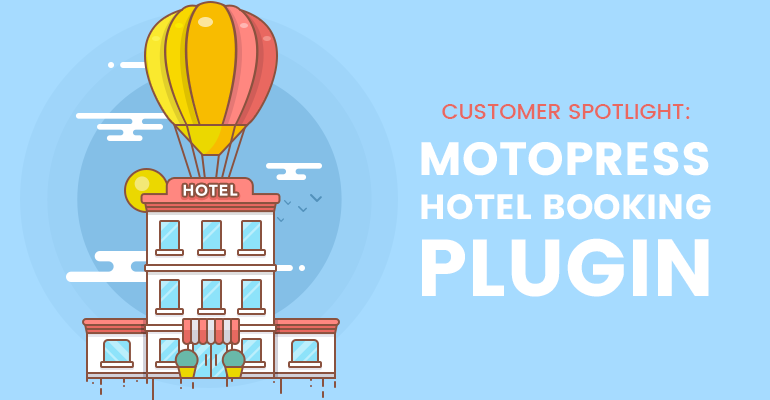 MotoPress Hotel Booking plugin for WordPress is undoubtedly the ultimate solution for building any sort of a rental property website – no matter whether you just want to list accommodations in a beautiful and readable way or enable a fully functional WordPress booking software. Any questions or suggestions? We release new plugin features almost each month, so don’t hesitate to share your ideas in comments! It can become reality on our next release! Mountainview minimalist WordPress vacation rental theme. I am confident you’ve got a great enthusiast following there.